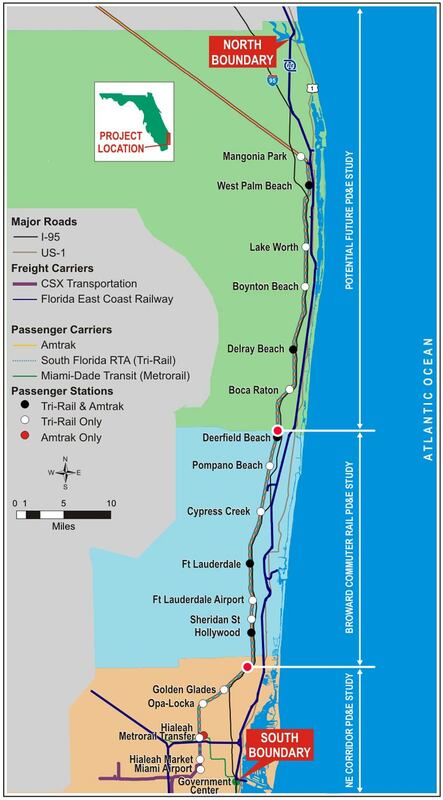 The Tri-Rail Coastal Link Study, formerly known as the South Florida East Coast Corridor (SFECC) Study, proposes reintroducing passenger service along an 85-mile stretch of the Florida East Coast (FEC) Railway corridor between downtown Miami and Jupiter. Such service will connect the hearts of 28 densely-populated municipalities in eastern Miami-Dade, Broward and Palm Beach Counties. FDOT has completed Phases I and II of this study which is about to enter the federal environmental process. This FDOT technical Project Web Site is intended to comply with the National Environmental Policy Act. For more information on the benefits of the project, and for development opportunities, please visit www.Tri-RailCoastalLink.com which is managed by Tri-Rail under direction from The Project Steering Committee. 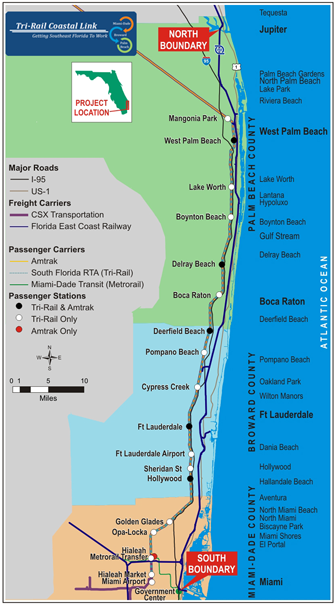 Where: Connecting downtowns from Miami to Jupiter along 85 miles of FEC tracks.  Who: FDOT, in partnership with Tri-Rail and other agencies. Why: Tri-Rail currently runs on CSX tracks mostly west of I-95. This proposed new service will run through the downtowns and augment existing service. When: The NEPA (environmental) phase of this projects starts 2018. Sign up now for meeting notices.